A top law school in West Bengal has introduced a course on the role of law in the beloved children’s fantasy novels, drawing comparisons between the books and cases in real-life. Professor Shouvik Kumar Guha, who designed the curriculum, says he hopes the course will “encourage creative thinking.” However, Kolkata’s National University of Juridical Sciences isn’t the first college to offer such magical modules, with universities in the US and UK also allowing students to study the series, including Yale and Georgetown. Entitled “An interface between Fantasy Fiction Literature and Law: Special focus on Rowling’s Potterverse,” the elective is available to final year students, and includes 45 hours of discussion-focused teaching. 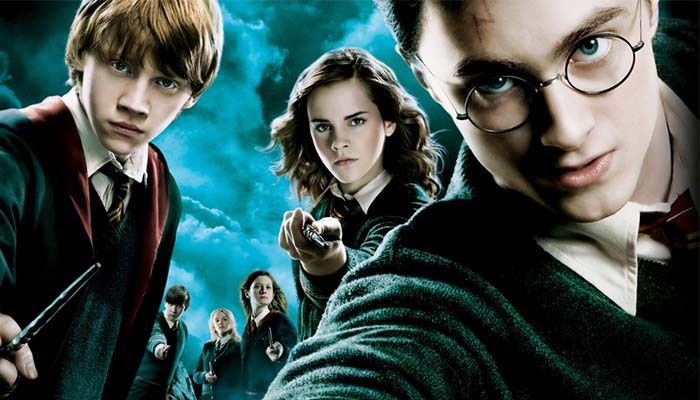 Topics examples include how social class in India reflects “enslavement of house-elves and the marginalisation of werewolves,” Quidditch and sports law at Hogwarts, and the persecution of Tom Riddle. The course begins in December 2018, and has already reached its maximum intake of 40 students. Harry Potter is especially popular in the country, with most of the students having read the stories growing up. Hence why Mr Guha selected the books over other popular fantasy series such as Game of Thrones or Star Trek. Speaking to the BBC, Mr Guha said: “In our current system, we simply tell students the black letter of law. “You can also see so many examples of how media is subverted by political institutions in the Potter books and see parallels in the real world,” he added.